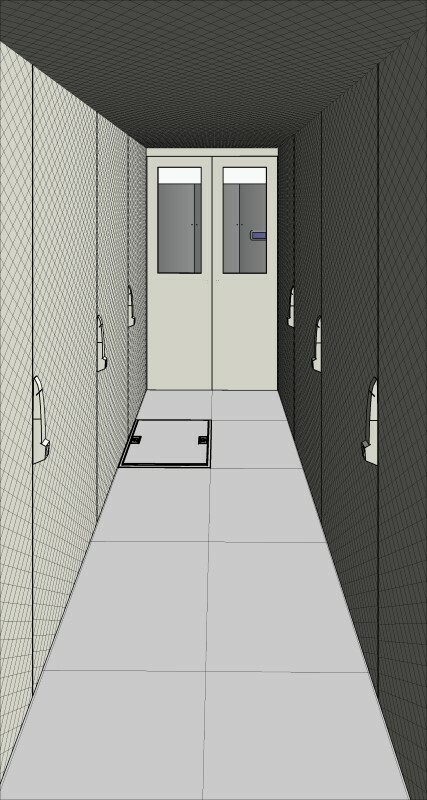 Company Director Gareth McGowan is a certified ‘Data Centre Design Professional’ and a member of the Uptime Institute. 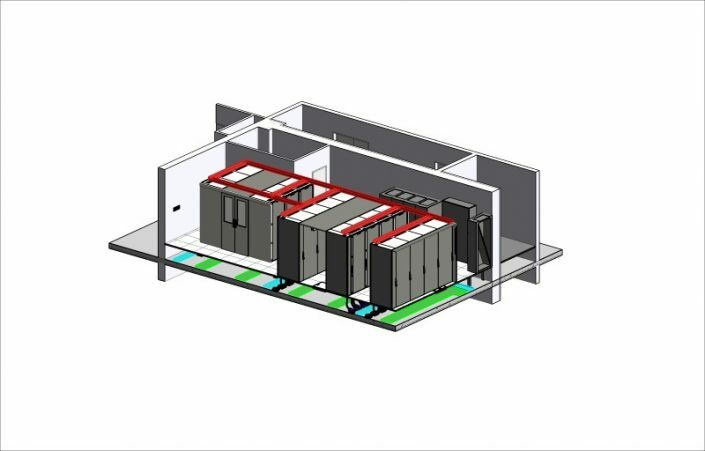 OBMG have extensive experience across the complete spectrum of mechanical and electrical design applications, however our expertise is predominantly in Data Centre design. 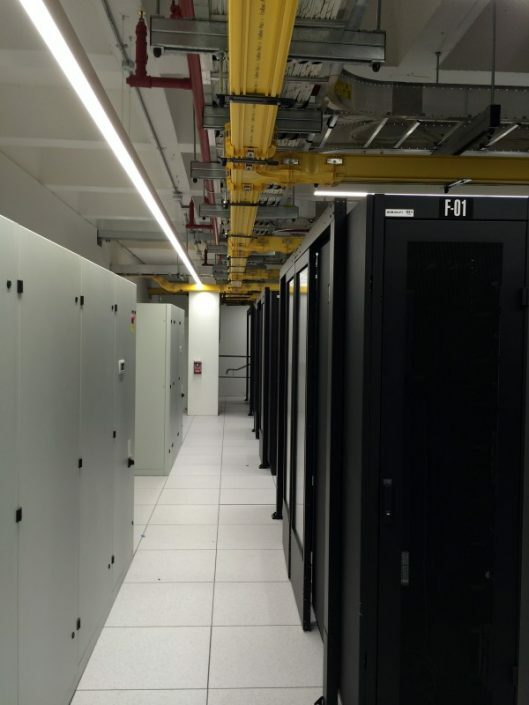 Over the last number of years we have successfully delivered multiple data centre projects encompassing both Tier II and Tier III facilities. OBMG utilise the latest engineering developments and tools in delivering critical design solutions. 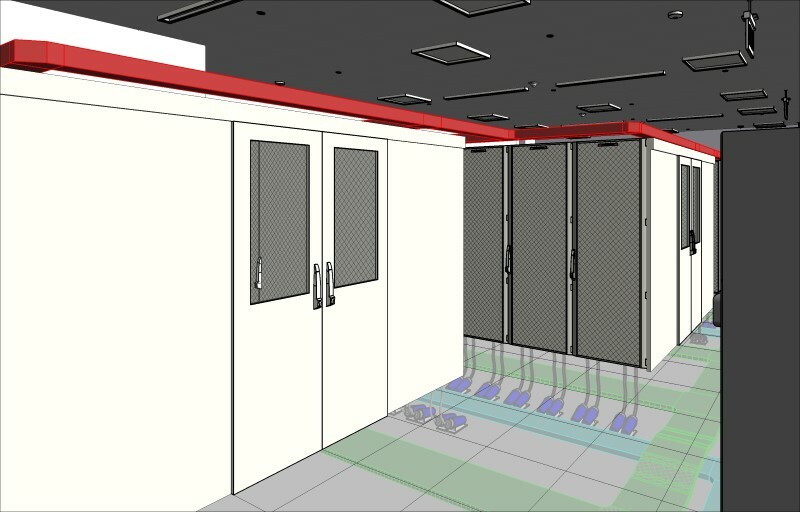 We strive to ensure our staff are proficient in new design advancements by undertaking data centre design courses and attending specialist conventions/forums etc. 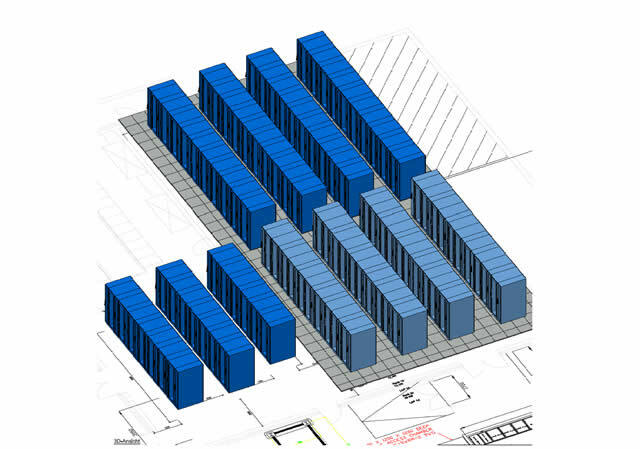 OBMG carry out design, project management, commissioning management, feasibility reports, conditional surveys and reports on data centre projects and facilities both in Ireland, UK and mainland Europe. 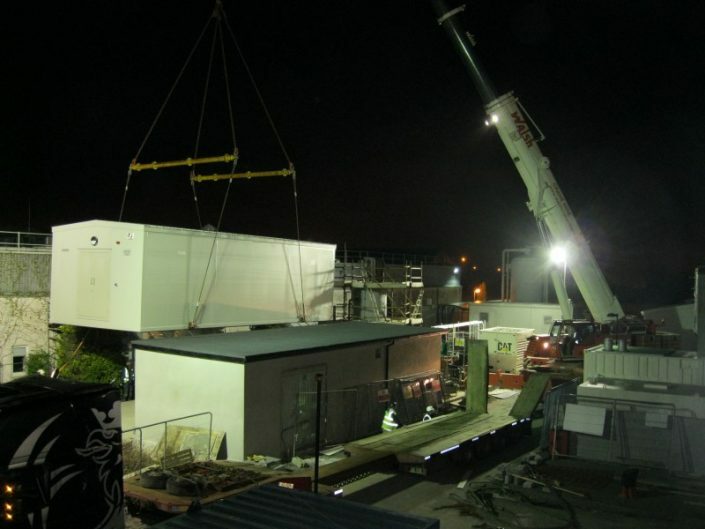 Design and Build Projects – OBMG work with some of the largest turnkey Design and Build Contractors. 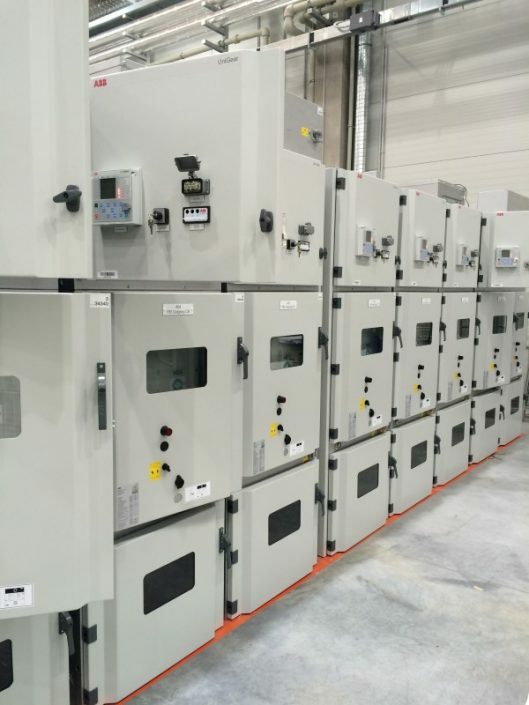 We provide design and commissioning management services and have worked on projects ranging from 500kW data hall fit out projects to 30MW facilities. 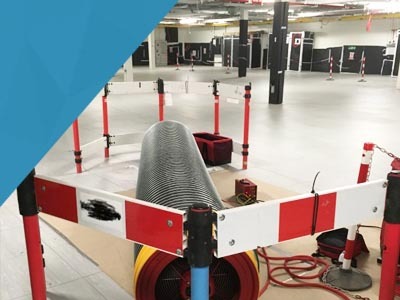 Commissioning Management several large CO-LO projects ranging from 1.2MW – 12MWAssessment and Audits for a confidential client – OBMG carry out audits of CO-LO facilities in which our client utilises the CO-LO data centres for critical operations. 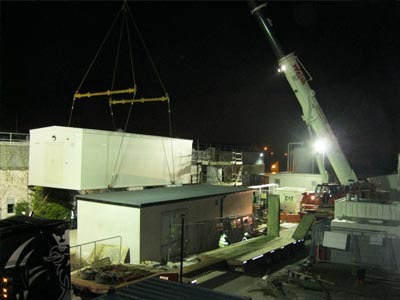 OBMG have carried out design and commissioning management on several transportable and containerised data centres. 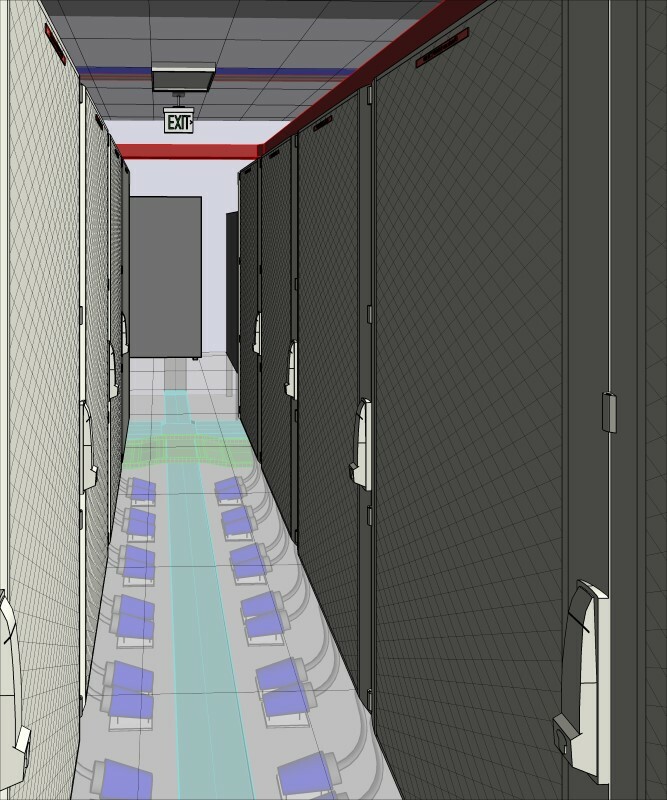 These projects have generally been high density rack fit outs typically 12-15kW per rack. 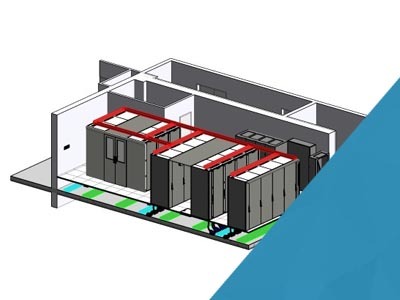 OBMG work with several leading data centre providers in carrying out design and project management for the replacement/upgrade of critical systems from LV Distribution, Cooling Systems, UPS and generator systems. We carry out feasibility, design and project management services to ensure minimal impact and continued site operation for the duration of any critical plant change out works. 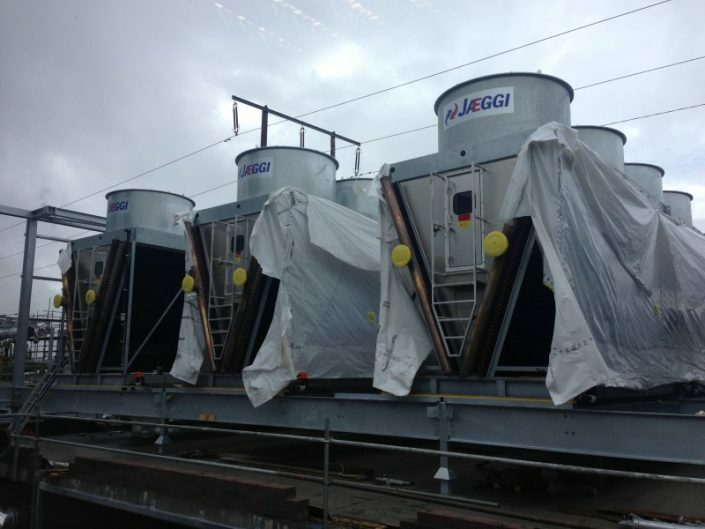 Project expertise on Tier I to Tier III projects. 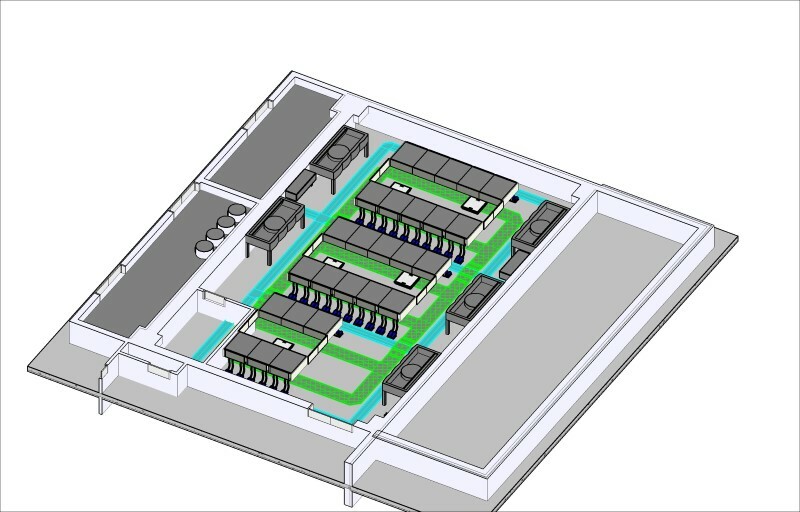 Feasibility and design solutions for expansion projects within existing data centres. We have carried out both design and commissioning management services on expansion projects to existing ‘Live’ and operational facilities. 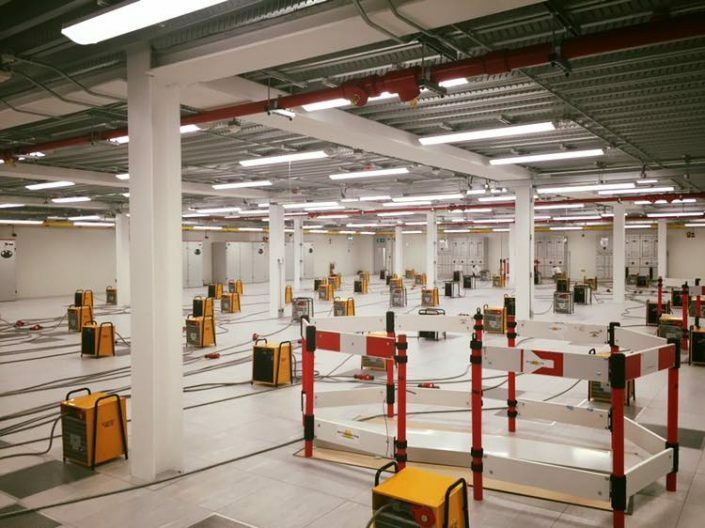 OBMG carried out design for two Tier III level data centre projects within a highly secure international facility in Vienna. 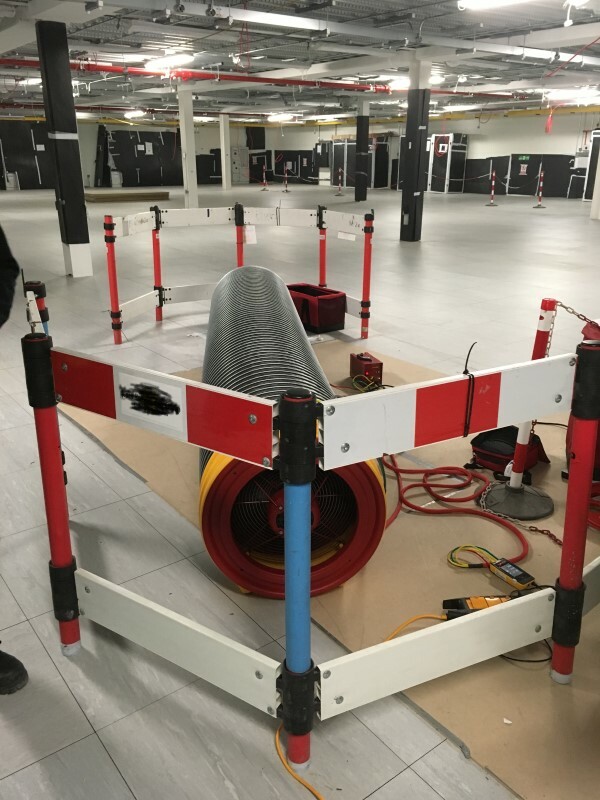 The projects were located within a multi-storey high-rise office block with remote plant locations in underground areas. 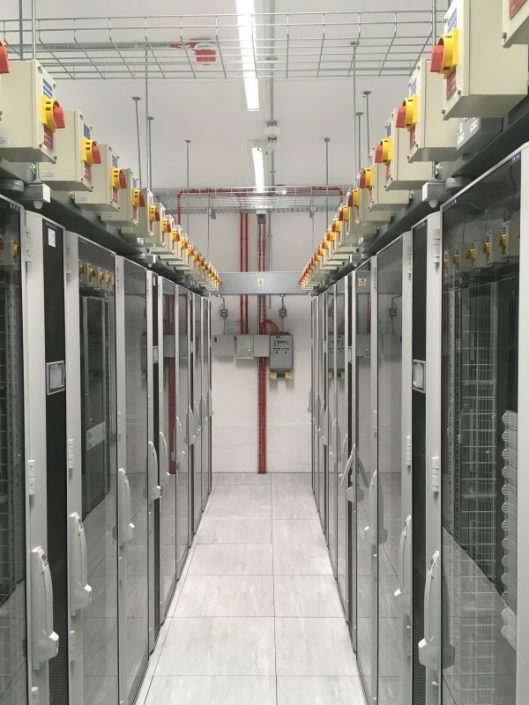 OBMG have carried out data centre design and/or commissioning management works for companies such as – Ericsson, Digiweb, Viatel, Dataplex, CO-LO Providers, Banking Companies, Software Companies and Internet search providers.